What is land-based fish farming and what is MDM’s role in advancing alternatives in food production? Focus on engineering high quality products, provide attentive service to assure future success, and have our distributors spread the word of the products they love. -Ben Ashe, VP MDM, Inc. The Hannover Messe is the world’s biggest industrial fair, held on the Hannover fairground in Hannover, Germany. At Hannover Messe 2016, all eyes will be on Industry 4.0 (advanced manufacturing). Over five action-packed days, some 5,000 exhibitors will be showcasing the latest technologies for the factories and energy systems. With typically over 200,000 attendees from more than 70 countries, including global investors, buyers, distributors, resellers and government officials, Hannover Messe is the world’s most important industrial show. 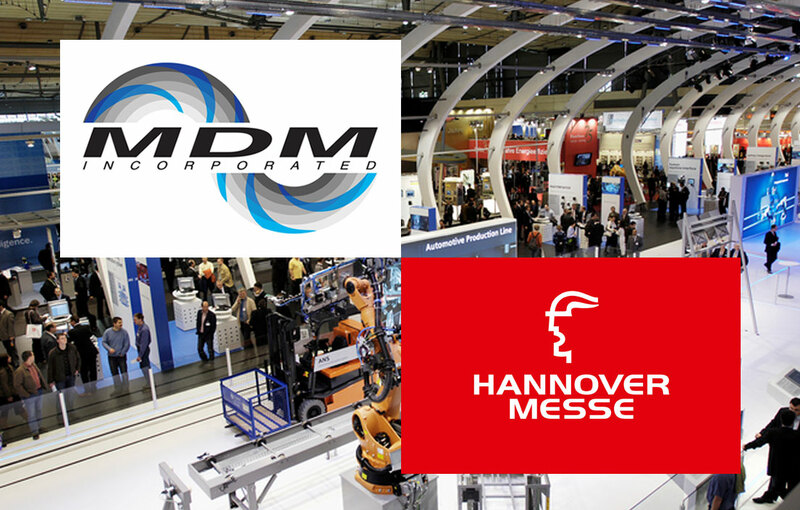 MDM, Inc. will exhibit in Hall 27, Stand B32 at the show. 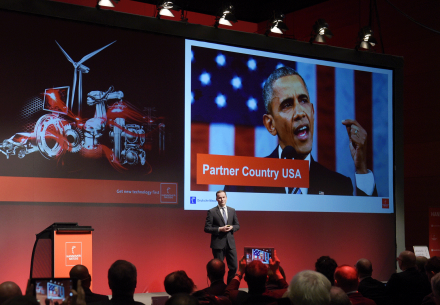 We are excited to be a part of the first-ever USA Partner Country presence at Hannover Messe. MDM is committed to developing new technologies to ensure the success of the energy transition. As an expert in hydraulic engineering we are trailblazing new ideas and concepts, which allow us to manufacture pumps that offer efficiency, reliability and in return offer lowest total cost of ownership to our clients. Our goal is to leverage Hannover Messe and generate leads, network and promote our brands of pumps, establish new distributors, representatives and direct sales. Here is what Vice President Ben Ashe had to say: “MDM has always valued our distributors and our OEM partners who play a strong role in expanding our business. It is our goal as we continue to grow, to always focus on engineering high quality products, provide attentive service to assure future success, and have our distributors spread the word of the products they love”. If you are attending Hannover Messe, visit us at Energy Pavilion, Hall 27 Stand B32. Let us show you how Learn you can reduce operating costs and reduce carbon emissions related to power generation.